We’ve had plaid men, rad men, a nomadic man, so why not a Don Dapper, too? 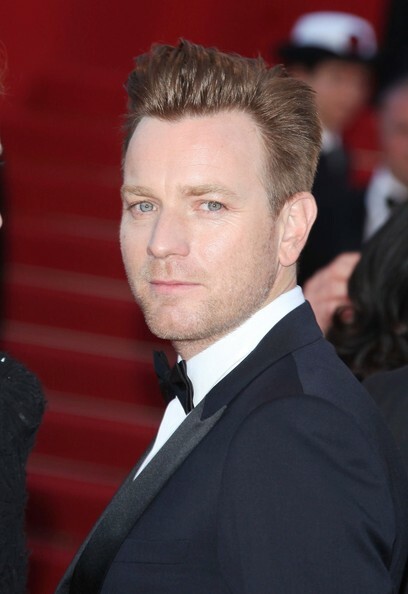 Ewan cleans up just enough for Cannes. 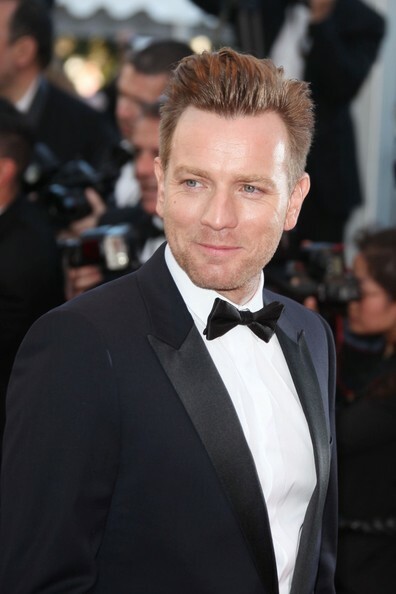 He always looks debonair on a red carpet, n’est-ce pas? Sadly, Don Draper dramatist, John Hamm-some has yet to make an appearance this year.